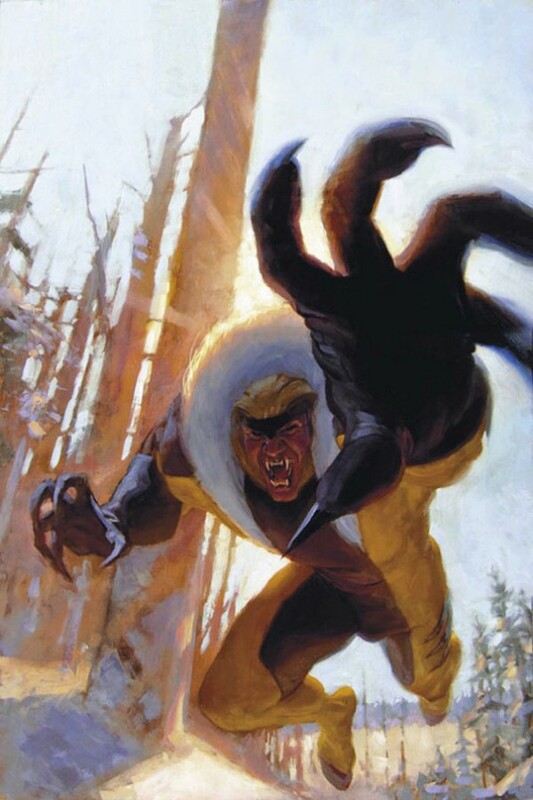 Sabertooth was the result of the Weapon X program. 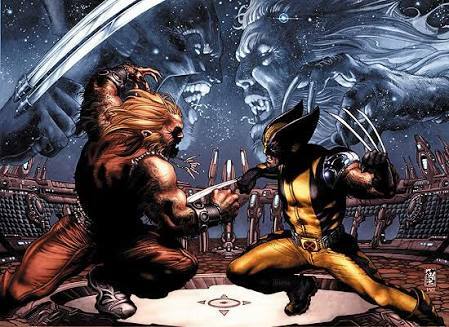 Being filled with horrible and violent memories (some may be fake) unlike Wolverine he accepts his savagery and desires to harm others for pleasure. During the pre-historic times a caveman Vandar Adg encountered a mysterious meteorite. Its radiation gave him intellect and abilities allowing him to become a leader of his tribe. 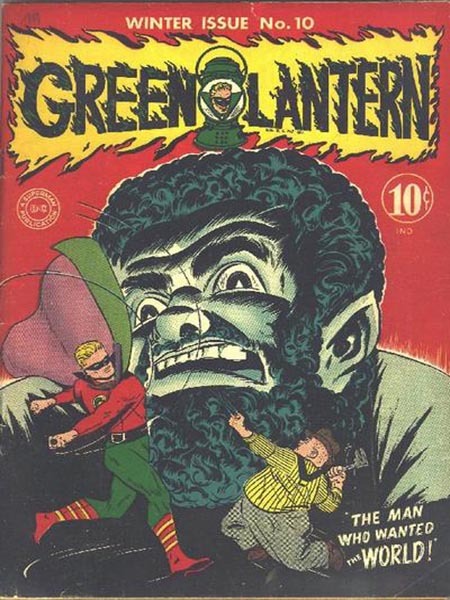 Since that day he has been living throughout history as a main threat to the DC Universe. Team Affiliations: Secret Society of Supervillains, Injustice League, etc. Weapons Master – preferably a sword; battle axes, throwing knives, battle maces, bow and arrow, etc. It’s time to see who is more savage than the other. If these two opponents were to meet this battle wouldn’t be a range fight. 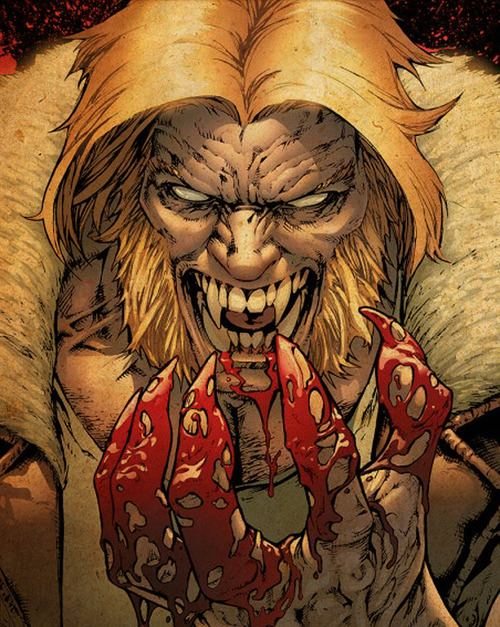 Sabertooth most importantly has his claws which could cut through Vandal Savage very easily as his talons (placed instead of finger and toe nails) are harder than human bone and are very sharp. Victor Creed was trained by Weapon X, CIA, Hydra, the Hand and the Foreigner meaning his hand-to-hand skills are up for the task. 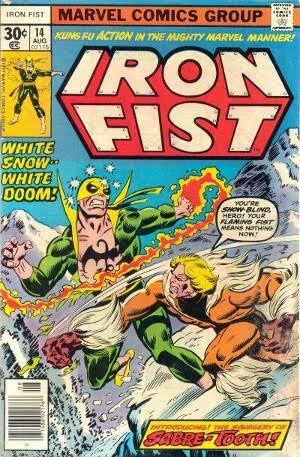 Vandal Savage doesn’t resort to fighting unless found in a situation like this. Living since the start of mankind Savage has learned many fighting styles and fighting secrets. To put it into perspective the guy has been an impostor or has really been: Cain, Licinius, Alexander the Great, Julius Caesar, Khafre, Genghis Khan, Vlad the Impalor, Jack the Ripper, Napoleon Bonaparte, Burt Villers, Black Beard, Adolf Hitler and thats just scratching the surface. His choice of weapon is usually a sword, but he never forgets to bring in his throwing knives, battle axes or even battle maces. 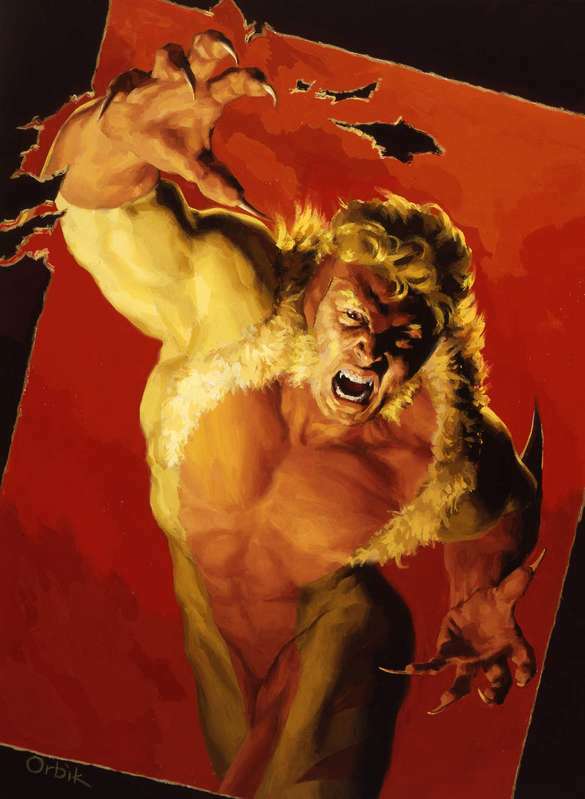 Although in comic books Sabertooth has shown a better use of his skills (although Sabertooth isn’t as mastered with weaponry like Savage) it would be very odd to say Vandal Savage isn’t better in fighting. But the fight doesn’t just end there. In this fight the defense is almost improtant as the offense. Vandal Savage has been unconsistently showed healing rapidly to just being able to heal slightly faster than an avarage human being. Most of times he’s had the slower regenerate factor so that’s what we’ll go with. 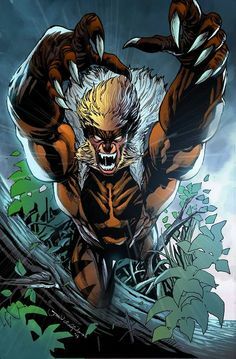 The slight healing factor blocks out diseases and fatigues, but it wouldn’t be much help if Sabertooth was to get a good blow. What could help Vandal is his endurance to pain as he’s build it up over his life. Victor Creed on the other hand can heal instantly. 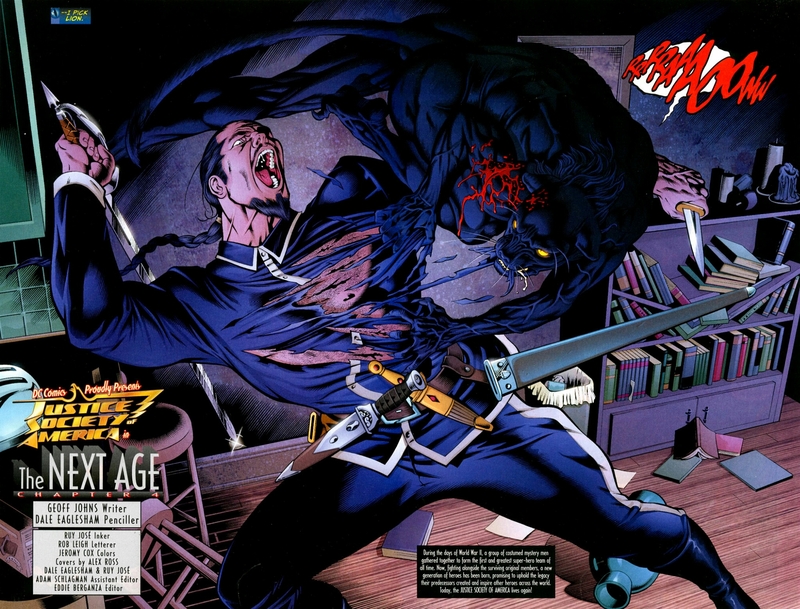 Any attack Savage will provide to Sabertooth wouldn’t prove effective even if a blade was laced with poison. Creed’s healing blocks out any poisons, fatigues, or diseases. 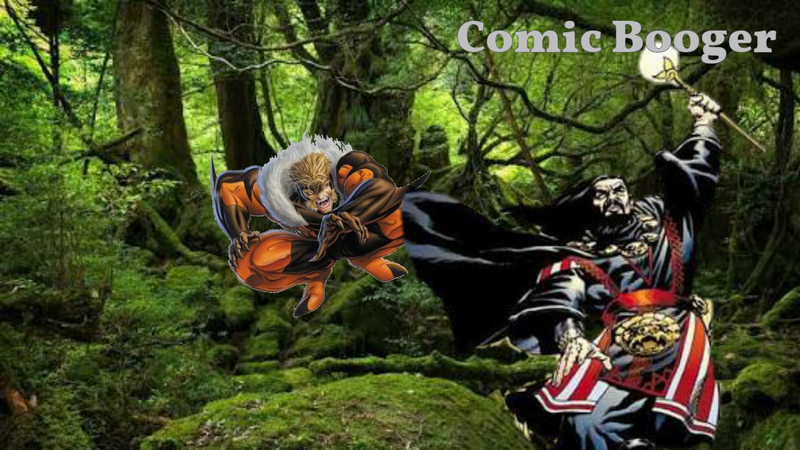 When it comes to stamina Sabertooth dominates yet again as he could stay in on the fight for over 24 hours. 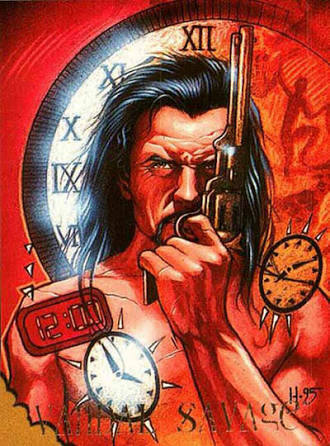 Savage’s stamina is high but doesn’t necessarily reach superhuman levels. Same could be said about strength as Creed can lift between an estimated 2-10 tons. 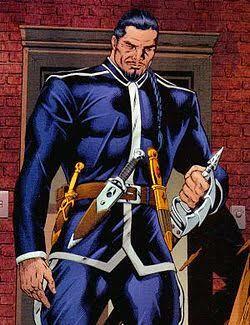 Vandal Savage could manipulate, but for a truly affective manipulation preparation is needed. Savage shouldn’t even think about pulling a gun out thanks to Creed’s speed and agility he could dodge bullets and if not he can just heal. I truly feel bad for Savage as personally I thought he would fair up a bit more. Anything he pulls out Victor can dodge or heal from, any strike made the mutant can heal from. 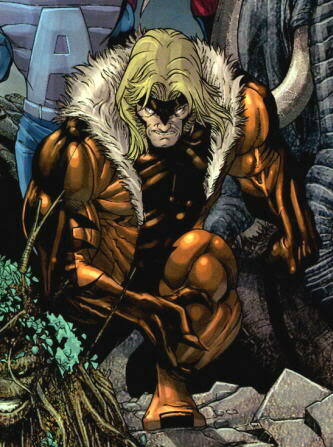 Sabertooth’s stamina can last him for over a day, Savage’s pain resistance will be useful but not impactful enough due to the vital damages Creed will cause. 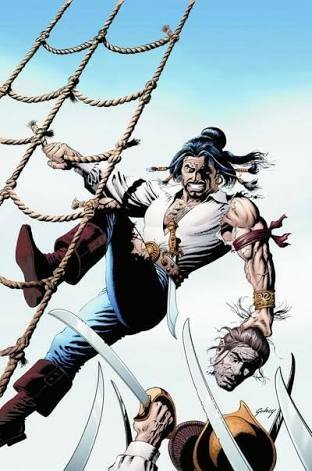 The hand-to-hand could be given to Savage due to his experience, but Victor Creed has plenty of that, too, thanks to his longevity. The only thing definite about Vandal Savage is his genius level intellect, but even with that his odds are low. 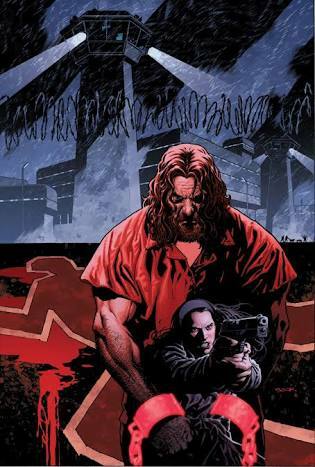 Vandal Savage is tough as a nail, but not as tough as Sabertooth. Well, to be honest before the making of this I expected this fight to be more interesting which is my fault really. I still had fun making this it’s just that it feels like it was a mismatch. From now on I will relook at my over 180 battles list to see if there are any unfairities (yes I got 180+ fights planned). That way it makes it more interesting for you and I. Make sure to order a fight, preferably a character I haven’t done before.